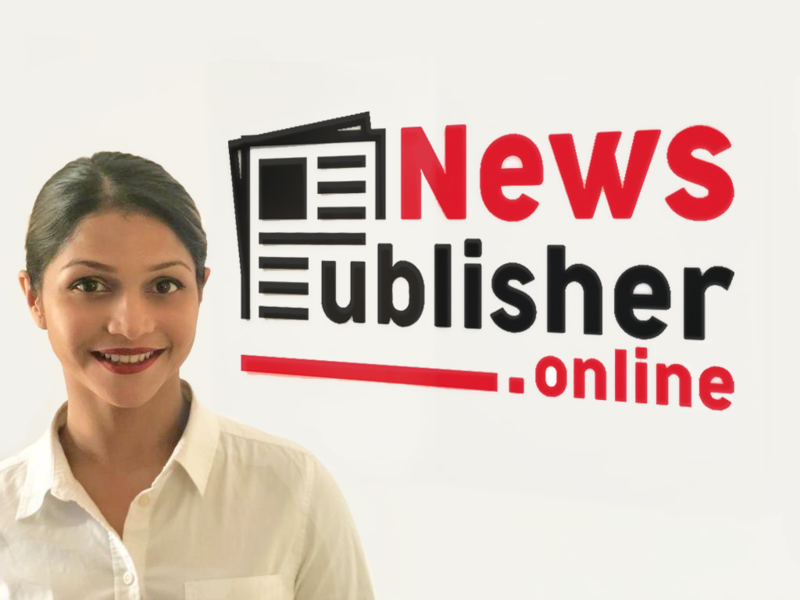 News Publisher, a modern era Corporate Communications Agency, driven by industry veterans who have mastered the pros of an agency offering, officially launched in January 2019 in Colombo, Sri Lanka. Offering a host of expertise to further industry marketing, elevating local brands to the forefront of international brand awareness, News Publisher is set to reinvent the local agency market/ lifestyle that has grown in the past four  decades. Founded by Fiona Nanayakkara, renowned Author and veteran Public Relations Consultant, News Publisher aims to deliver value for money, long-term, high quality communication solutions. With over twelve  years of industry and corporate communications experience within the advertising, media, healthcare, manufacturing and telecommunications industries.